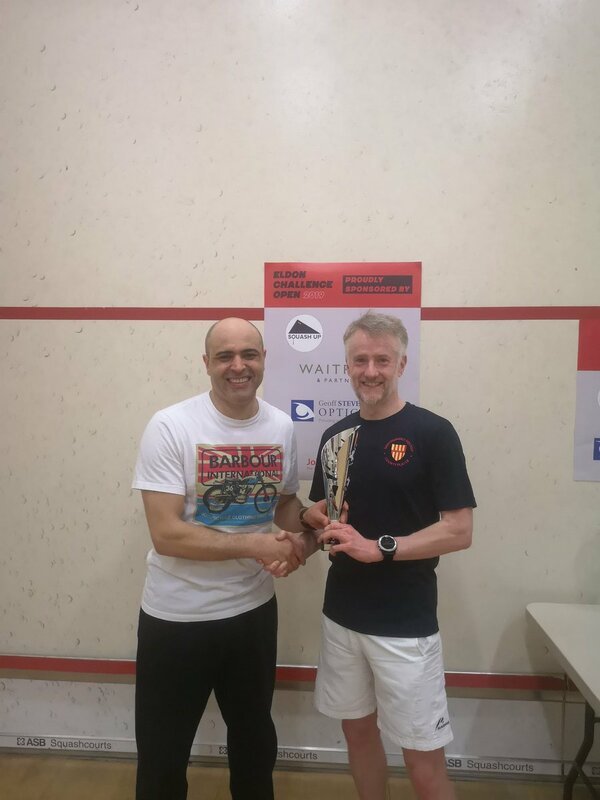 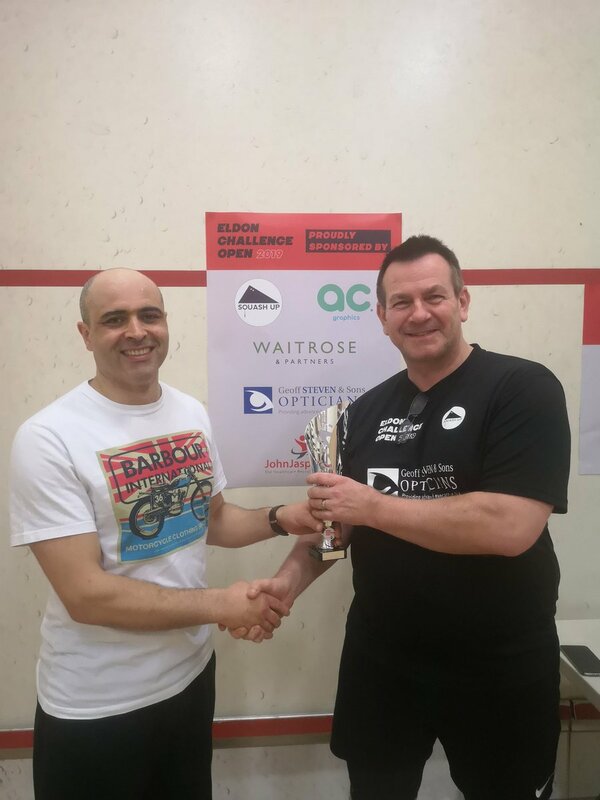 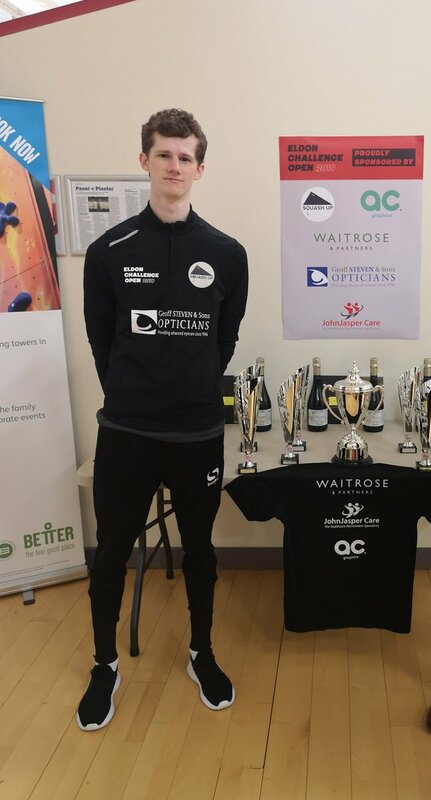 Eldon Leisure Squash club were the proud hosts of the 2nd annual Eldon Challenge Open 2019, played from 22nd – 24th Feb 2019. 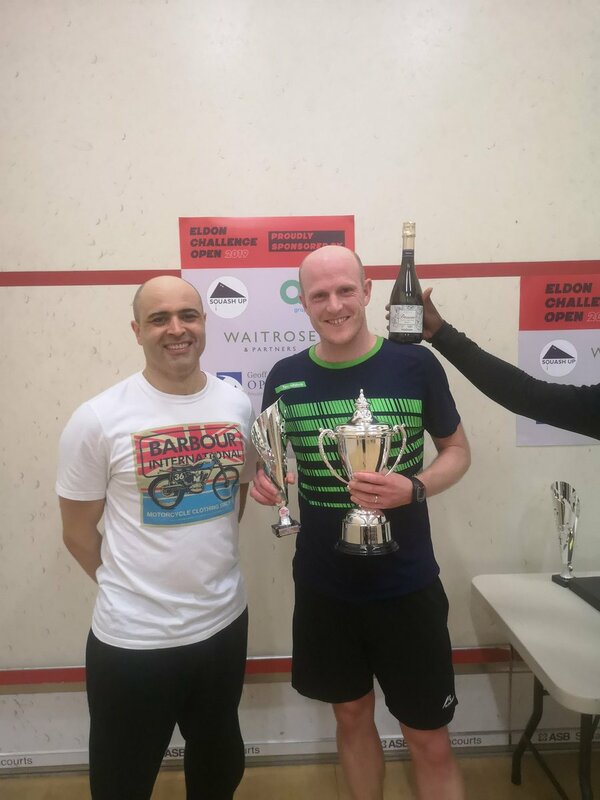 The event, ran and presented by organiser Squash Up, featured a record number of entrants competing across 3 graded event categories with plate competitions for each grade. 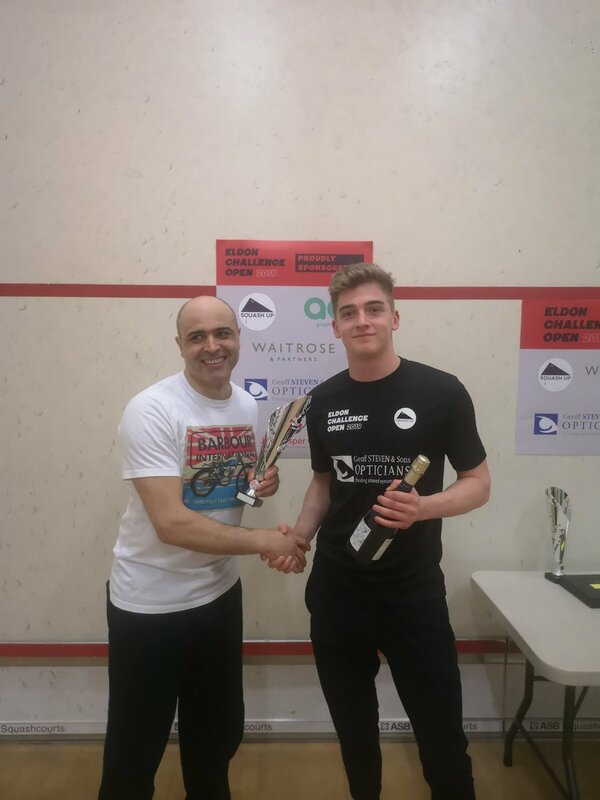 The A Event saw those in attendance treated to some high quality squash with strong players in the mix from throughout the region. 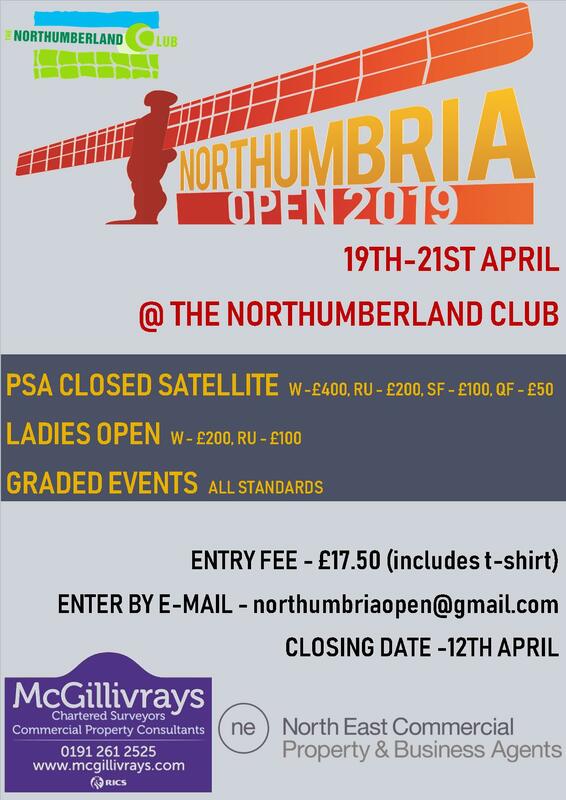 The main draw saw the number 1 and 2 seeds- Dave Barnett (Tynemouth) & Paul Lord (Newbiggin) meet in the final having both overcome some talented players on their way. 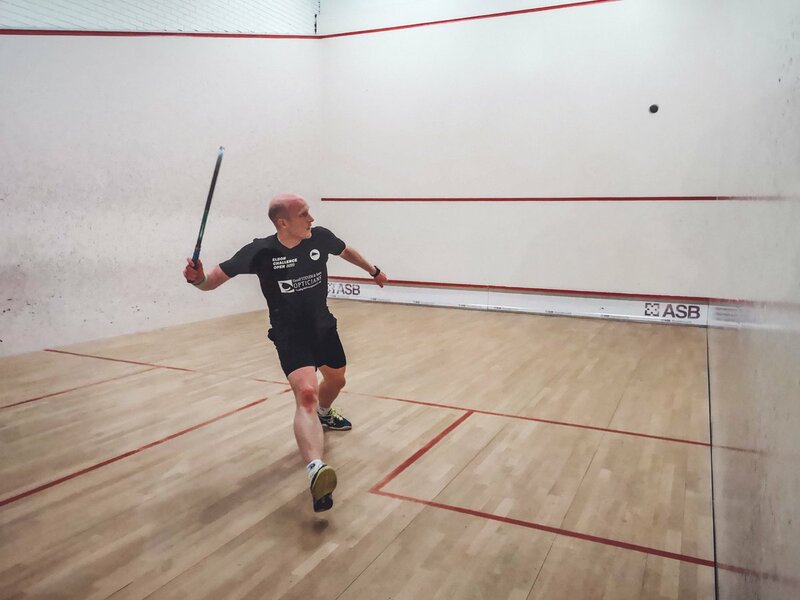 The final was a thrilling contest with Lord showing all his class playing some exquisite shots on his way to a 2-0 lead. 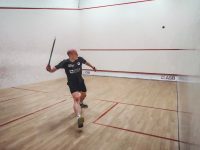 However, never to be counted out 13 time(!) Northumbria County Champion Barnett rallied calling on all his experience and fitness work to prevail 3-2 (6/11 12/14 11/9 11/6 11/3) and take the title. 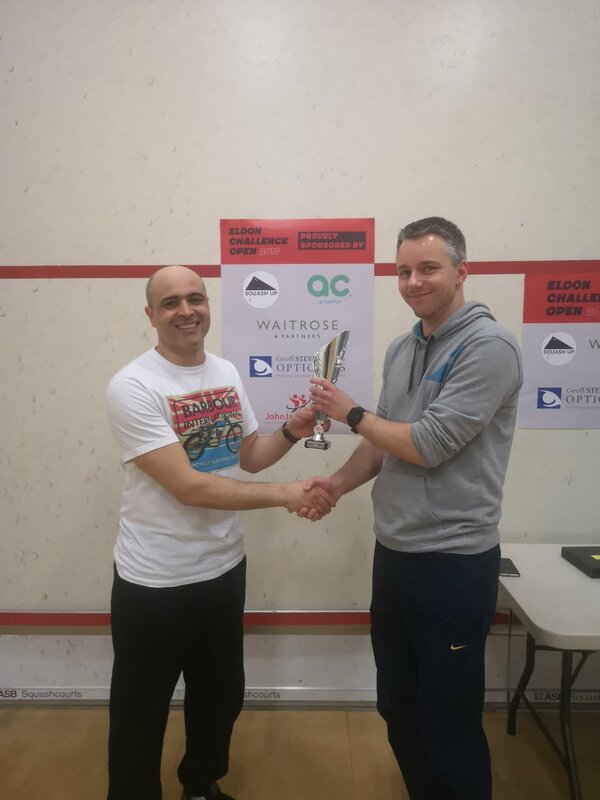 The A plate decider did not disappoint either needing 5 games to find a winner. Ultimately the quality shots produced by Dan Toas (Northern) (11/2 8/11 11/9 7/11 11/5) prevailed over the relentless determination of last year’s B event champion Michael Bridgwater (Dunston). 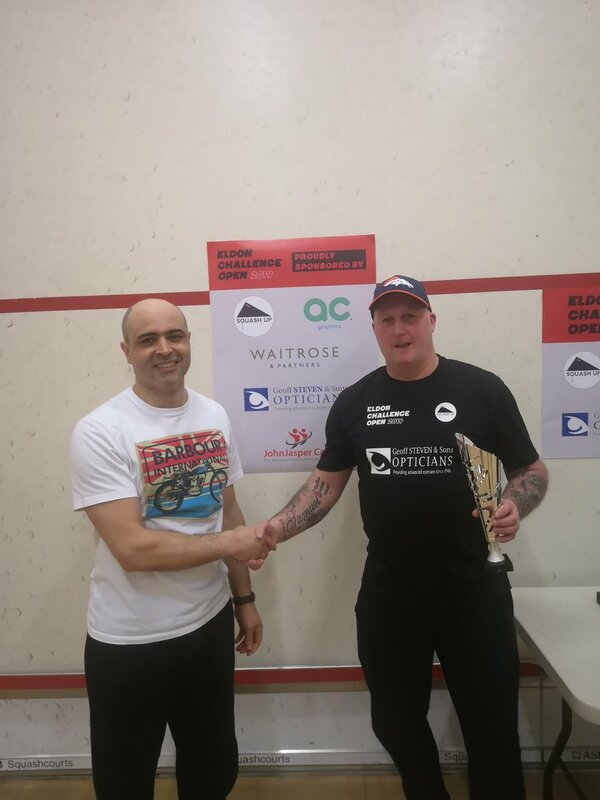 The B Event saw home player and top seed Fran Luquin (Eldon) as the victor, after dropping only 2 games on his way to the title. 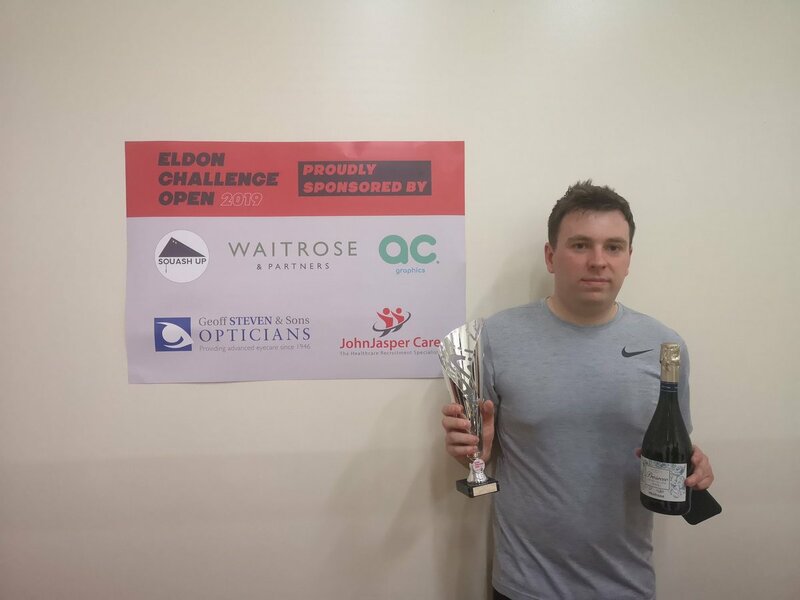 He faced Lee Robinson (Dunston) in the final, who knocked out event sponsor Guy Eniona (Squash Up) in the semi-final (10/12 11/3 12/10 12/10). 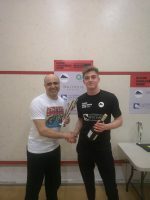 Unfortunately for Lee, the final proved to be one match too many with Fran showing great control on his way to a decisive 3-0 win (11/5 11/5 11/8). The B Plate brought a far more tense affair and another 5 game match to decide the winner. Matthew Edmunson (Sunderland), who lost out to Guy Eniona (Squash Up) in the 1st round, eventually came out on top (11/4 9/11 11/7 6/11 11/9) over the powerful John Armstrong (Newbiggin). 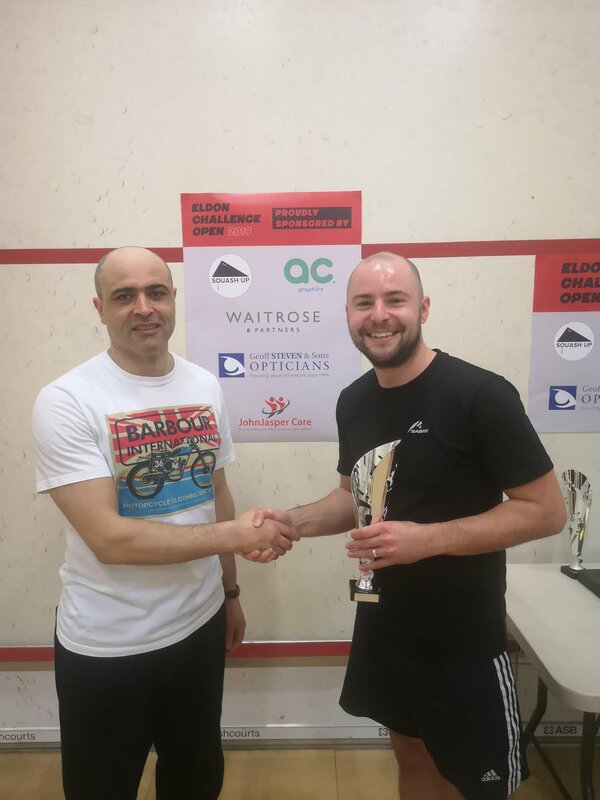 Following a series of 3-0 wins marking serene progress to the C Event final, no.1 seed Adam Coates (Eldon) (AC Graphics) playing on home turf appeared to be a strong favourite to claim the title. 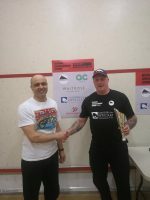 However Dave North (Northern) had other ideas and used all his experience to stifle Adam, claiming victory in 4 games with all games won by fine margins (12/10 11/8 8/11 11/8). 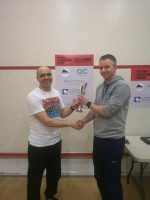 The final of the C Plate was an all Eldon affair between the 2 Matt’s, Waddington and Barnes. Despite being put through his paces in a 5 games affair in the semi-final, it was Barnes who came out on top, in another well contested match (13/11 11/7 7/11 11/9). 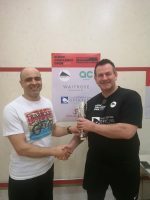 Squash Up would like to place on record our thanks for the support of our event sponsors as without their support this tournament would not be possible. 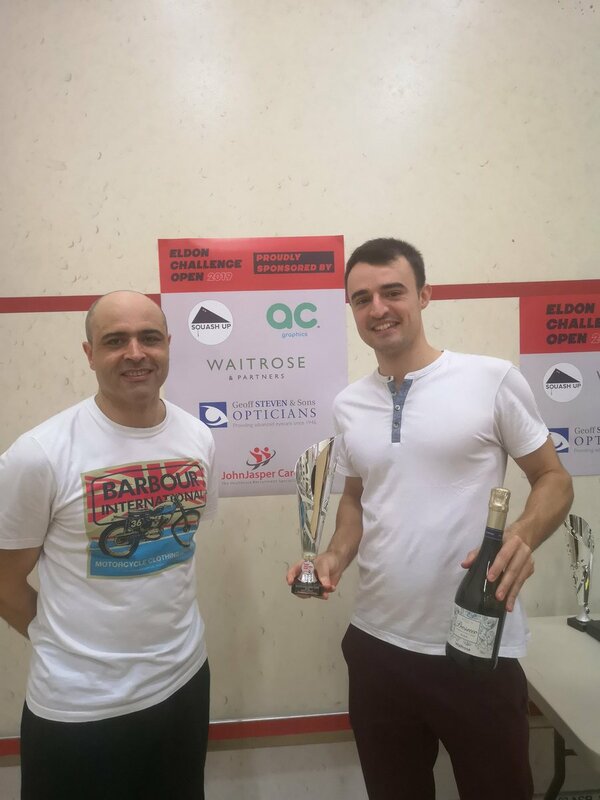 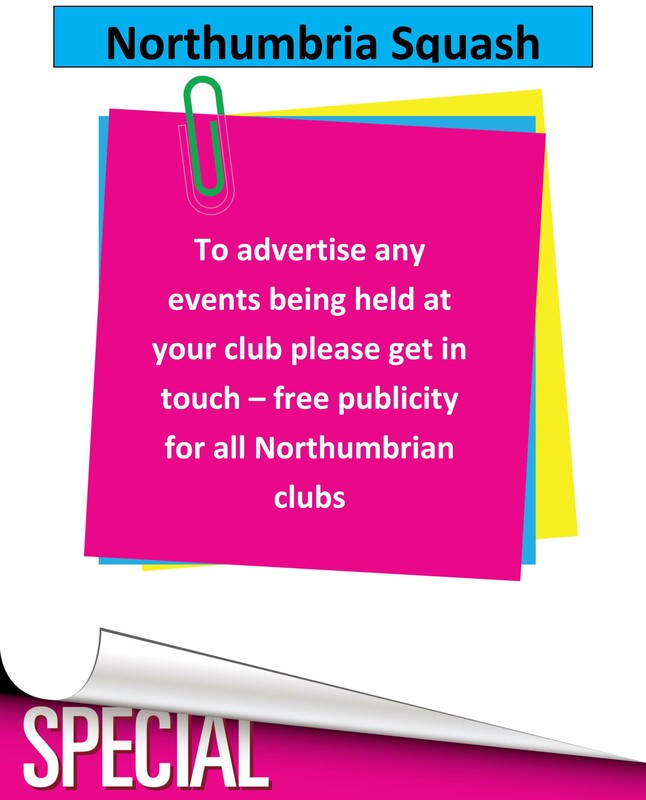 Last but by no means least we would like to thank all the competitors for taking part in what proved to be a fantastic few days showcasing some fine squash in Newcastle city centre and we look forward to seeing as many of you as possible for ECO 2020!